This article calls for a complete revision of the concept of technology in Korea, with an emphasis on traditional technologies. Munhwa Ilbo, November 30, 2011. 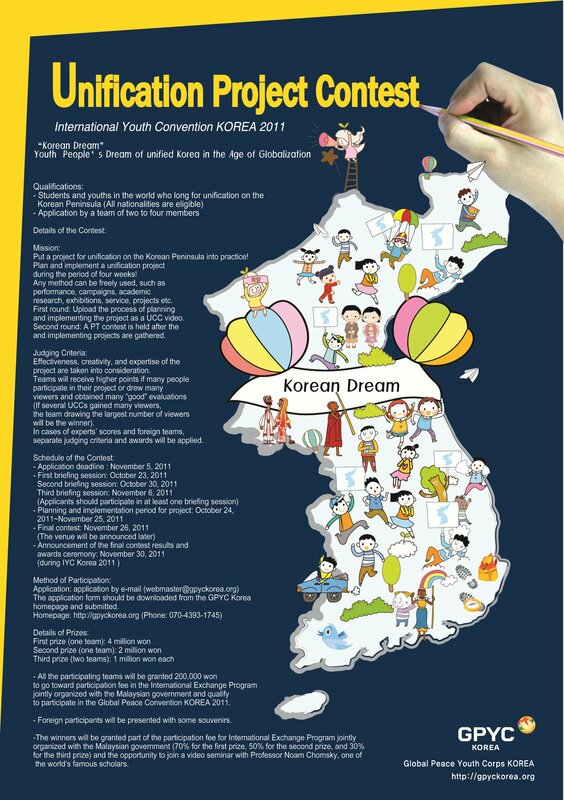 The Global Peace Youth Corps has taken the unusual step of launching this campaign to call on youth, Korean, or any nationality, as part of their annual convention. Since the Asia Institute has launched a biweekly seminar with the Global Peace Youth Corps (GPYC), including a live webinar with Professor Noam Chomksy on December 1, this effort is particularly noteworthy. What better approach to the bureaucratic gridlock than to have youth offer their own creative solutions and get the conversation flowing? Your ideas are welcome! Emanuel was invited to deliver the opening remarks and also to read the poems of the Korean poet Son Hoyeon 손호연 at a special commemorative event (eighth anniversary of her death) held at the home of Son Hoyeon in Seoul. Emanuel delivered these short remarks (in Korean below) and read several of the poems in English. Emanuel delivered a talk at KIST for students enrolled in UST (University of Science and Technology) an innovative technology program run jointly by a group of research institutes in Korea. The talk concerned the impact of technology on society and presented an assessment of the challenges faced currently by the young generation. The students are from around Asia, but includes a large number from the Middle East. We entered into a very lively discussion about technology after the talk. Emanuel’s study of the reception of Chinese vernacular narrative in Korea recognized as outstanding study in comparative Asian literature.